I’m always pretty excited when I come across a new skincare brand, and my latest find is Adam and Eve. 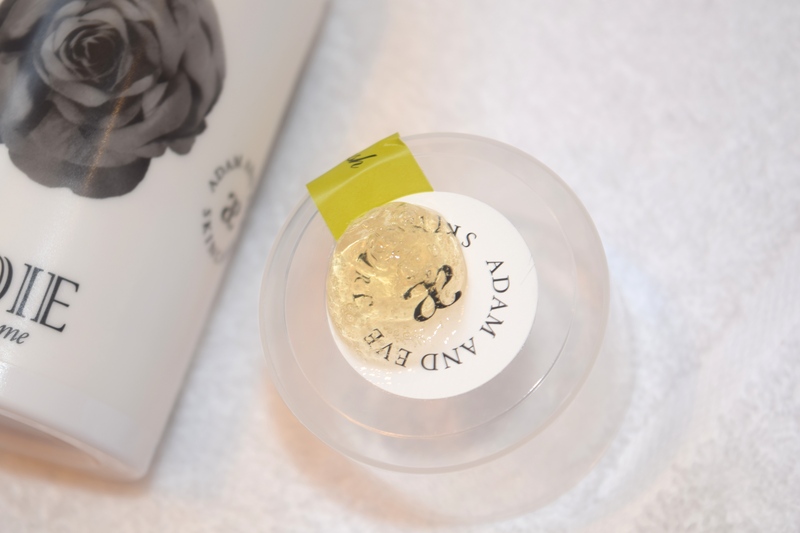 A British skincare brand which is based on the knowledge of it’s aromatherapist founder, Adam and Eve’s products are split into Adam products and those for Eve, meaning the products are specially formulated to clear both men’s and women’s skin. Such a genius idea! 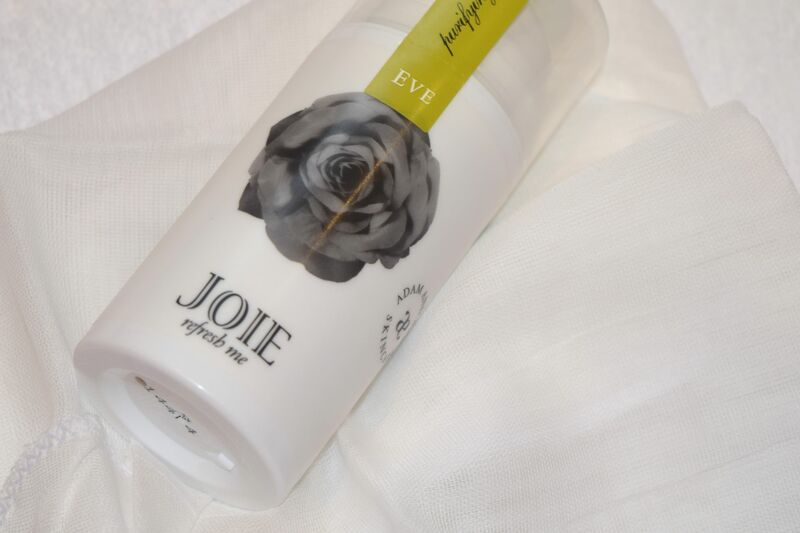 The first product I got to try out was the fabulous Eve Purifying Facial Wash – a light cleansing gel which promises to purify and heal skin. 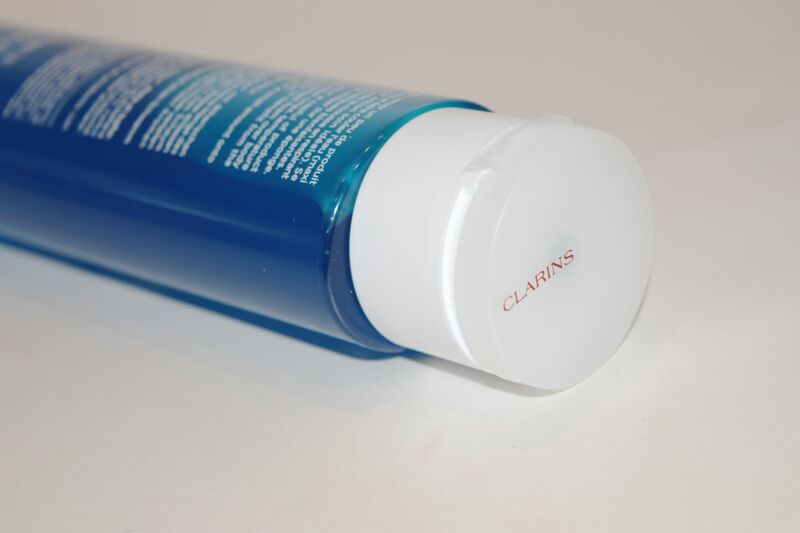 I love to use the cleanser in the morning, thanks to the invigorating eucalyptus scent. The Facial Wash comes with a muslin cloth, so my morning cleansing feels like a gorgeously luxurious spa treatment, and my skin feels super fresh and clean! The light gel texture of the formula is perfect for a quick and easy cleanse, and my skin feels so soothed and smooth after using it! Adam and Eve, Eve Purifying Facial Wash is priced at £16.00 and is available here. After extolling the virtues of the recent good weather we’ve been having, I’ve been rewarded with a Wednesday that is as wet and rainy as it is as grey and pretty miserable. Secretly though, I quite like days like this. They force me indoors to tackle my to do list, and I get to try out new recipes as I tick my tasks off one by one (Martha Stewart’s chilli recipe is currently bubbling away on the stove). I also feel rainy days like today are perfect excuses to pamper yourself. I’ve got a bit of an at-home facial lined up, but I think I’m most excited (lame I know!) about giving myself something of a pedicure, where Aveda’s Foot Relief cream will feature prominently. Packaged in an easy to use squeeze tube, Aveda’s Foot Relief is designed to soothe and moisturise feet thanks to a rich formula packed full of active herbs, exfoliating fruit acids and plant-derived oils like jojoba and castor. I’m obsessed with how nourishing the cream feels, and it’s almost cooling to apply, so if you’re on your feet all day, you have to try this out! The cream has a gorgeous, slightly herbal scent thanks to the use of rosemary. To use the Foot Relief, I like to exfoliate my feet whilst I’m in the shower, using a really gritty formula (like my Gordon Castle Salt Scrub) and then once I’m out, I towel dry them, then give them a good go over with a large foot file (I use one from Sally Beauty Supply). Afterwards I file my nails and clip cuticles, then absolutely smother them with Foot Relief. The yummy scent coupled with the great texture means I feel like I’ve just visited a spa, and I then just pop on some cotton socks and head to bed. I then wake up with feet which feel like I’ve spent an afternoon at a spa, and then I usually just pop into a local salon for a file and polish, so that they look sandal-ready! 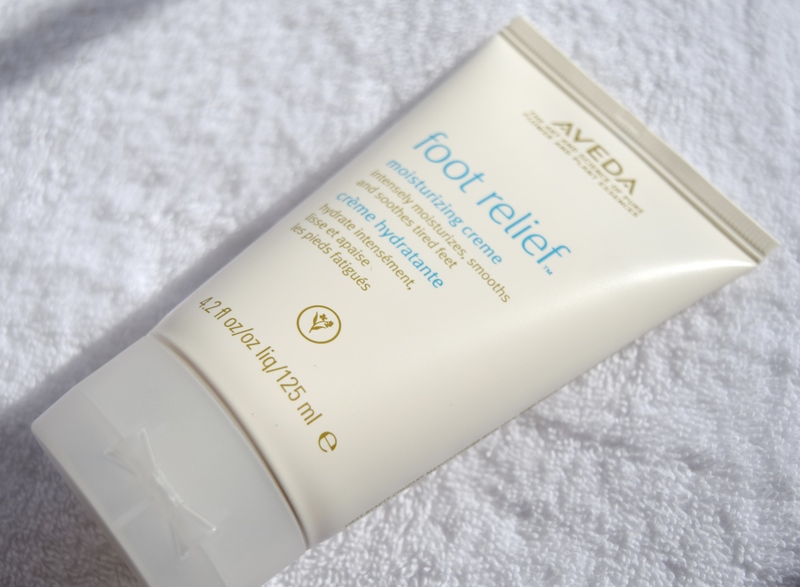 Aveda Foot Relief is priced at £19.50 and is available here (UK) and here (US). Happy Bank Holiday! I hope you’re enjoying a gloriously lazy long weekend – I know I am! As well as trying to see a few friends, I’m also planning on giving myself something of a spa-day, and my cleanser of choice this weekend is Good Things Argan Oil Nourishing Cleansing Oil, a product which although affordable feels supremely luxurious to use! Packaged in a no-nonsense clear tube, Good Things Argan Oil Nourishing Cleansing Oil is a great cleansing option if, like me, your skin tends to err on the dry side. After removing the bulk of my makeup with a foaming cleanser, I love to make sure every scrap is done with Good Things’ offering. To use it, I squeeze a little of the oil into damp palms, and massage it into my skin. The oil feels lovely and rich to apply, and when it comes into contact with water, it emulsifies into a milky solution. I massage it into my skin, making sure to pay attention to my eyes. Even though I’ve just used a foaming cleanser, Good Things’ cleansing oil really gets to work removing any impurities which have been left behind. I find it incredibly effective for gently removing eye makeup too! Good Things Argan Oil Nourishing Cleansing Oil has the most glorious lemony-ginger scent, so it feels incredibly refreshing to use, and it leaves my skin feeling lovely and nourished. To remove the oil, I like to use a hot, damp face-cloth, and I lay it over my face for a few seconds to allow for a little steaming action. I then make sure to wipe off every scrap. My skin feels super soft after using the oil and looks healthy and clear. 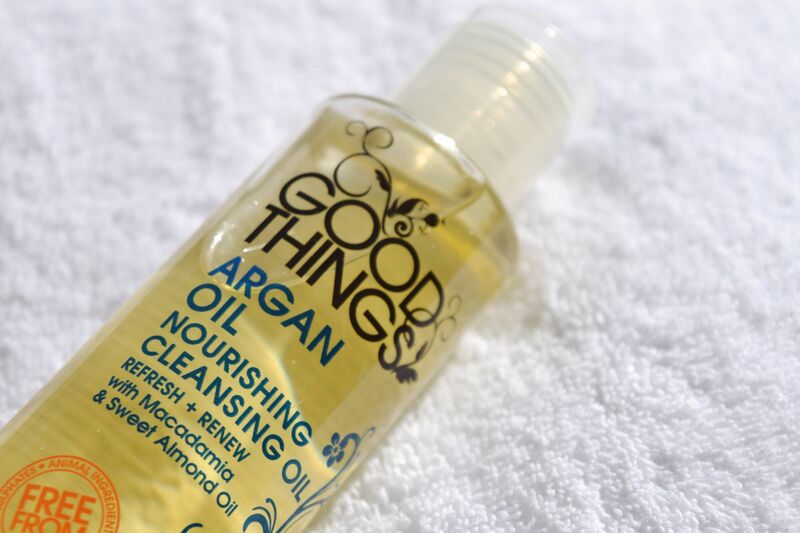 Good Things Argan Oil Nourishing Cleansing Oil is priced at £5.99 and is available here. 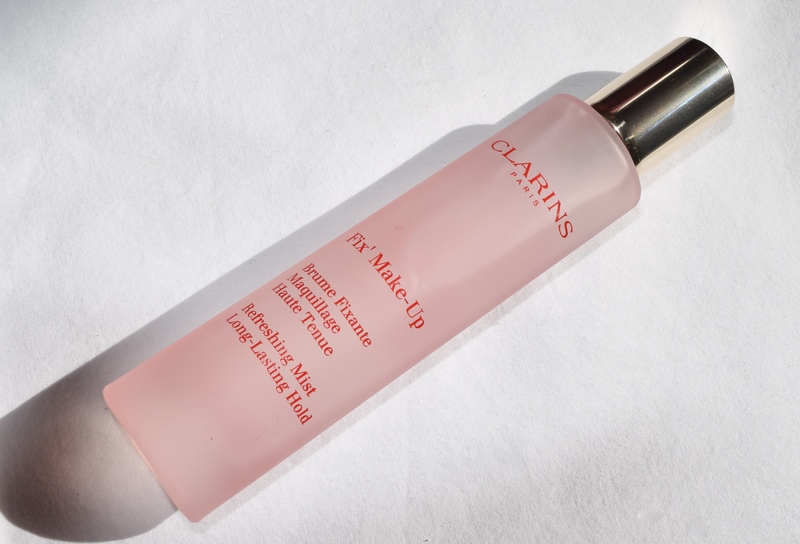 Clarins Fix’ Make-Up Spray is one of those products that’s been on my wishlist for a while, and thankfully, it’s been relaunched as part of the brand’s gorgeous Summer 2015 Aquatic Treasures Collection. I can see why – whenever I get hot and sweaty my make up just seems to disappear. 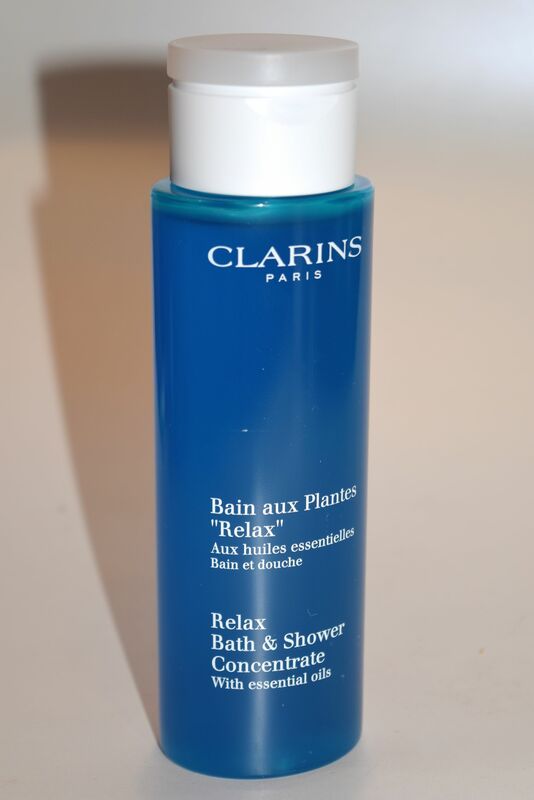 Clarins’ Fix It Make-Up Spray means that thankfully, this is one less issue I have to worry about in the summer! Packaged in the most beautiful apricot frosted glass bottle, the Fix’ Make-Up spray is basically everything you could ask for in a spritz! I keep my bottle in the fridge, so it feels icy cool to use it, and I have to say, I’ve been reaching for it daily! The first thing you notice about the spray is the gorgeous scent – it’s light and fresh with a slight spa/herbal fragrance. You only need one or two squirts per application, and it feels absolutely weightless on the skin. Thankfully, the spray is also super fine, so it means if you apply the Fix’ Make-Up Spray after your make up, you’re not going to end up looking like a shiny mess. Instead, the spray gives you a bit of a glow that looks healthy rather than sweaty. I’ve also been using the spray on days I’ve gone bare faced – it feels so lovely and gentle to apply, and it also gives my skin a real boost! 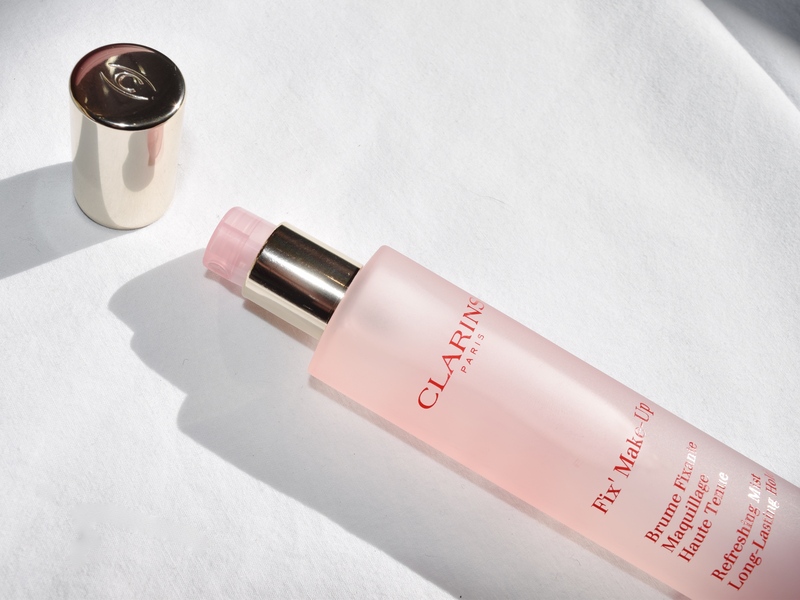 If you’re using the Clarins Fix’ Make-Up Spray with make up, prepare to be amazed! It works absolute magic! Usually, if I’m out and about, by about 11 or 12 I like to freshen up my face. Nothing too serious, a bit of shine control, a fresh slick of gloss and dusting of bronzer. But on days when I’ve been using the Fix’ Make-Up Spray all I need is the gloss – my face looks fresh and my make up freshly applied – real magic! 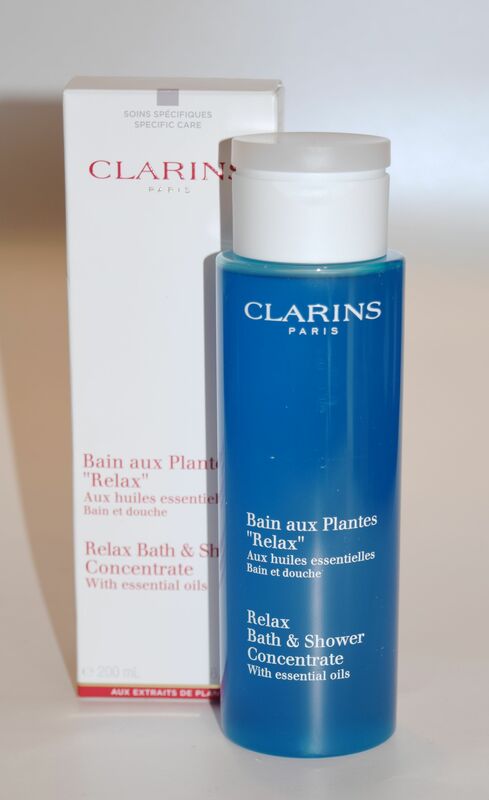 Clarins Fix’ Make-Up spray costs £23.00 and is available here.